Tell us if this sounds familiar – you bought a brand new game and instead of being able to play it immediately are forced to wait for an initial 2GB patch coming down at a snail’s pace along with everyone else trying to get on Day One. This is the future Google is trying to save us from with their future of streaming gaming announced at GDC just this morning. In case you didn’t know right now in the US GDC is happening. Not quite a gaming event for consumers like E3, the Gaming Developers Conference is a huge single event that focuses on the technology and development of gaming. 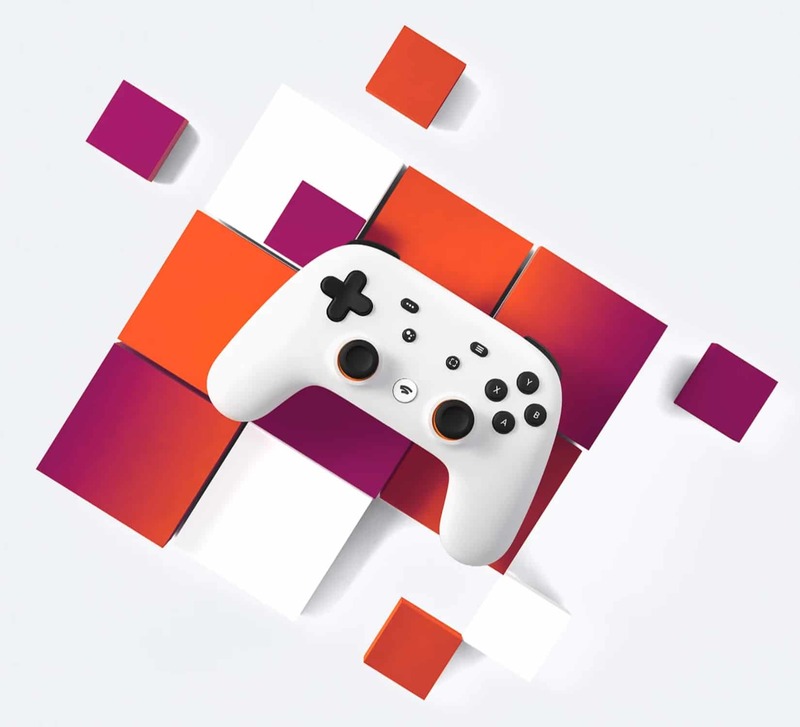 And this year Google took the big stage with an hour-long presentation on their approach to ‘the future of gaming’ with streaming gaming called Stadia. Demonstrated in a limited extent the new platform is driven through YouTube allowing users to theoretically click on a game and start playing within 5 seconds (the time to start the stream). Google has already demonstrated this technology with Assassins Creed Odyssey last year with Project Stream that allowed selected users to be able to play the full game through a web browser. Even during the GDC presentation today the same technology was demonstrated with a user able to jump from a tablet to phone to PC and continuing the same game at the same point on each. So should you be excited about this technology? Yes. No. Sort of. Streaming gaming has been the holy grail for the last decade or more with different versions being pushed. Disk-less versions of the Xbox and PlayStation rumours have often been justified with this as a potential reason. The big difference this time is instead of being brought to from the companies behind PSN/Xbox Live the company tackling it is already one of the biggest in the world in terms of owned data centres. While there are some games being demonstrated on the platform (such as iD Software’s Doom Eternal being shown at GDC currently) this is an in-development platform which requires games to be developed ON and for the platform (not really like using remote play on your Desktop to play your Xbox or PS Vita for your PS4). Meaning that while this will probably be shown more at this years E3 it was being shown at GDC to rally more developers onto the platform. 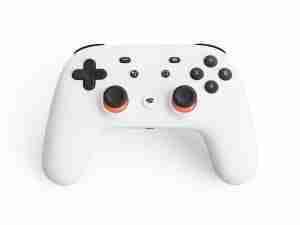 There is no date for the release of Stadia with the US, Canada, UK and parts of Europe planned for 2019 with the only piece of Stadia hardware (the controller) no doubt to be released at the same time, but Stadia is intended to already support existing Google Devices like Chromecast Ultra’s and the latest Pixel. Australia, while aligned with EU for most developments is no doubt left off the list due to the major concern about this – Network Latency. We will find out more as the year moves forward but for now, there are a lot of questions in terms of how we will consume this new service (will we be buying games still or is it a service like Netflix seeing how it will be through YouTube Gaming?). We have no doubt that Google will be able to follow through, having both the resources and building a self-scaling platform intended for massive multiplayer far in excess of your average Fortnite/APEX match. It is still early days and it will all come down to getting the developers on board. But this is something that has already started with a significant leg up with a number of first party studios under the head of Stadia Entertainment, Assassins Creed’s Jade Raymond. With Google already having a data centre within Australia and Stadia having specialised hardware for this purpose we feel like this will help drive an upgrade of expectation on our in-country Internet. But for now, maybe don’t throw your console out for the OASIS just yet.